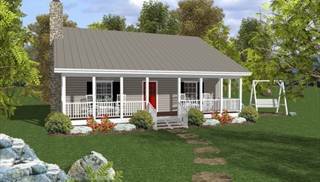 Our small house plans are 2,000 square feet or less, but utilize space creatively and efficiently making them seem larger than they actually are. 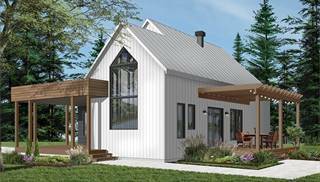 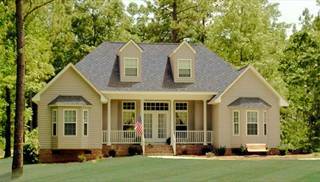 Small house plans are an affordable choice, not only to build but to own as they don't require as much energy to heat and cool, providing lower maintenance costs for owners. 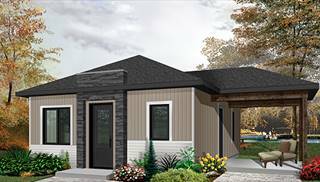 Whether you're looking for a truly simple and cost-effective small home design or one with luxury amenities and intricate detailing, you'll find a small design in every size and style. 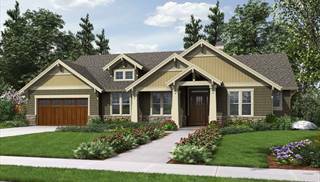 Most of our plans can comfortably accommodate a family and most have three or four bedrooms with open, flowing floor plans. 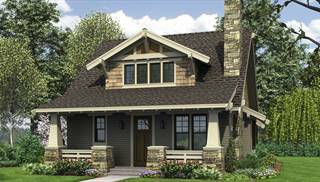 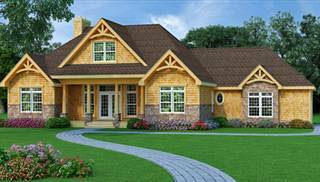 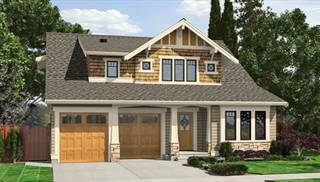 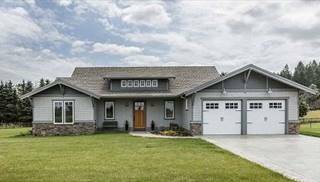 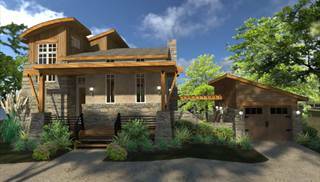 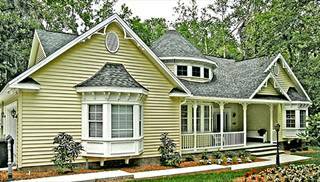 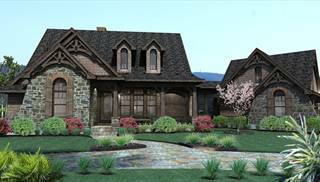 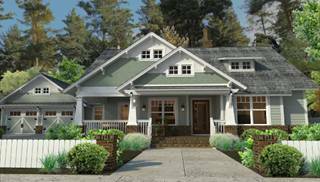 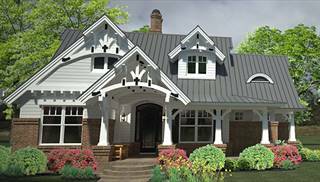 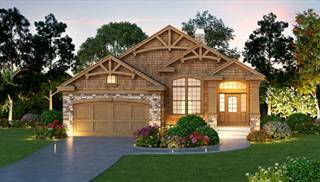 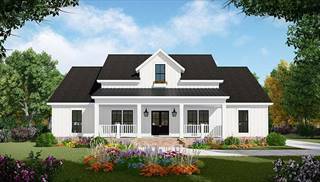 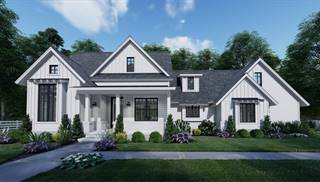 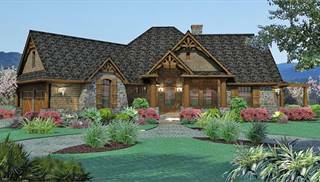 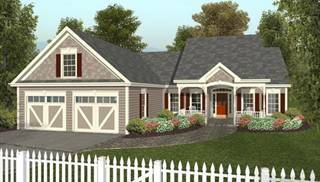 Any of our plans can be modified so be sure to check out some of our most popular collections including cottage house plans, craftsman home plans and modern floor plans. 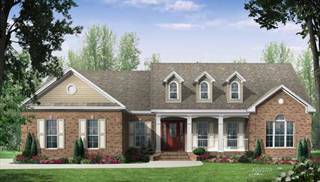 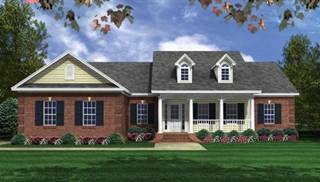 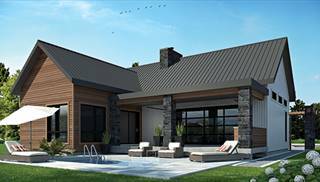 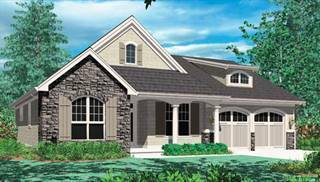 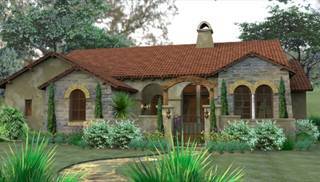 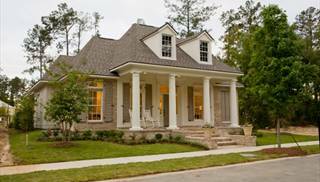 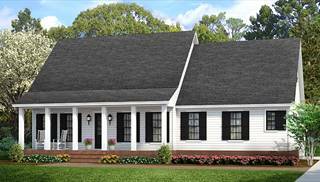 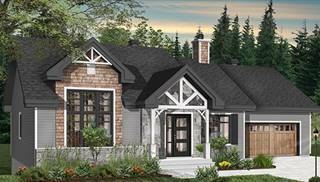 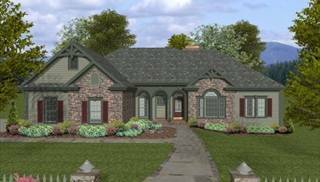 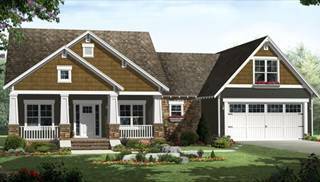 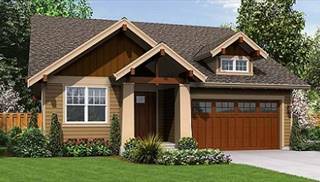 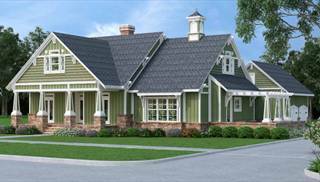 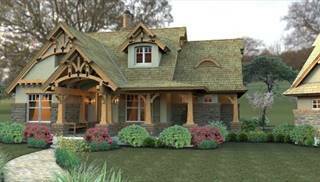 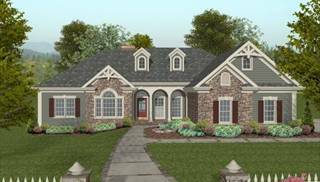 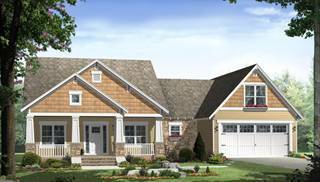 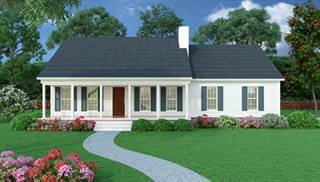 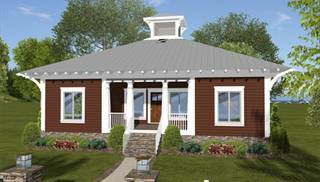 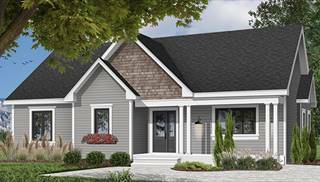 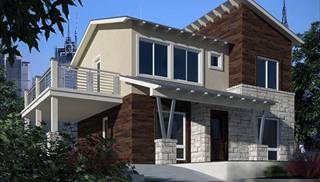 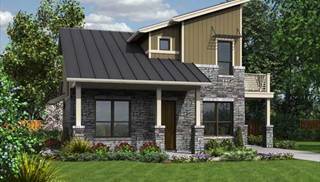 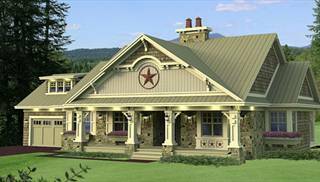 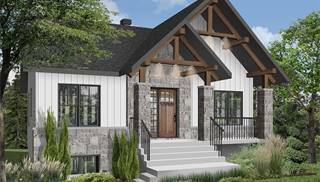 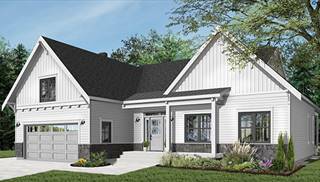 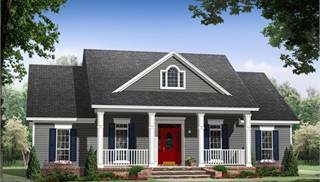 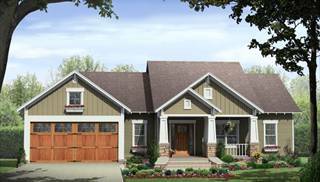 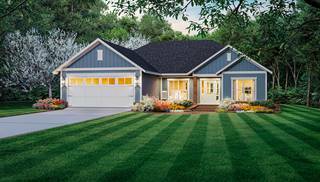 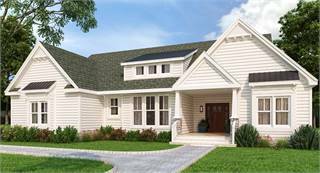 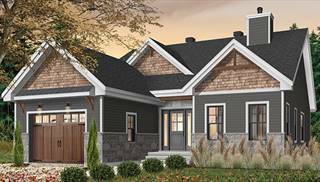 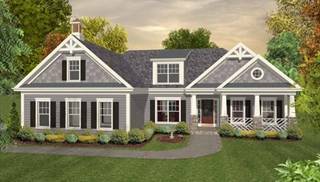 Take a look at THD-2259 and THD-2808 to see two of our most popular small house plans featured on our site. 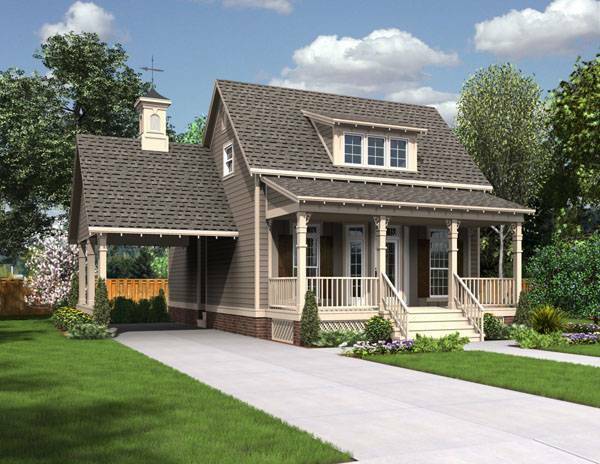 If you need assistance finding a small home plan, please email, live chat, or call us at 866-214-2242 and we'll be happy to help you find the perfect small house plan for you and your family!